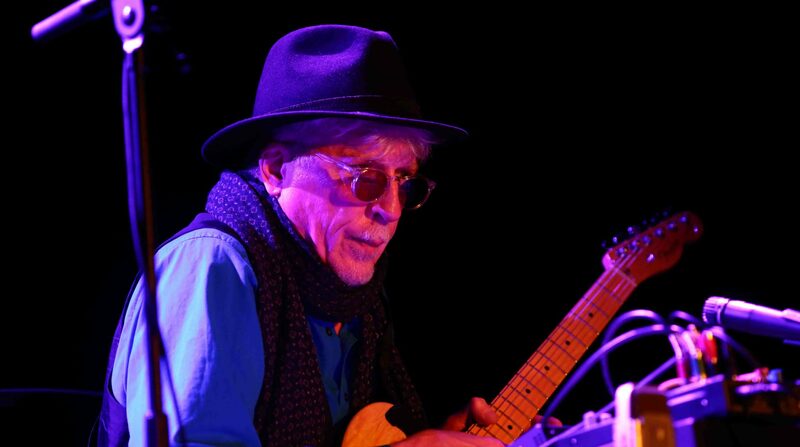 The Rhys Chatham Site is temporarily under maintenance, sorry for the inconvenience. As of 12 September 2017, the following three tabs have been completed, containing information that you can peruse: (1) Bio, (2) Calendar of past performances, (3) Current works and projects. Soon to come will be tabs containing the discography, selected press, and also a tab containing links to pages from older versions of the site.